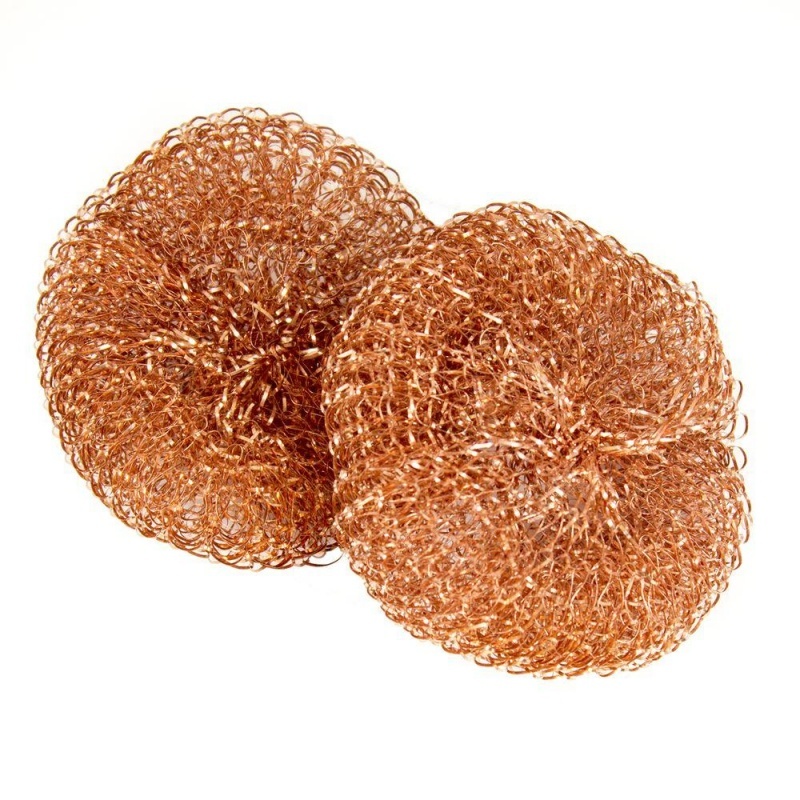 A pack of 2 copper sponges. Ideal to gently wash and shine pots, pans, cookers, sinks and more. It is particularly effective to remove the toughest dirt. 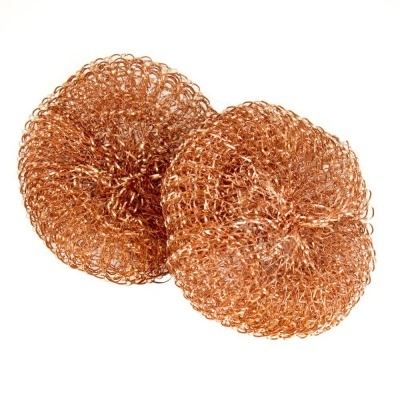 A pack of 2 copper sponges. This product is 100% plastic-free. This copper sponge is ideal to gently wash and shine pots, pans, cookers, sinks and more. It is particularly effective to remove the toughest dirt. This copper sponge does not scratch and does not rust: it is so gentle for hands. Made in Western Europe. 100% recyclable and biodegradable. The label is made of recycled paper.